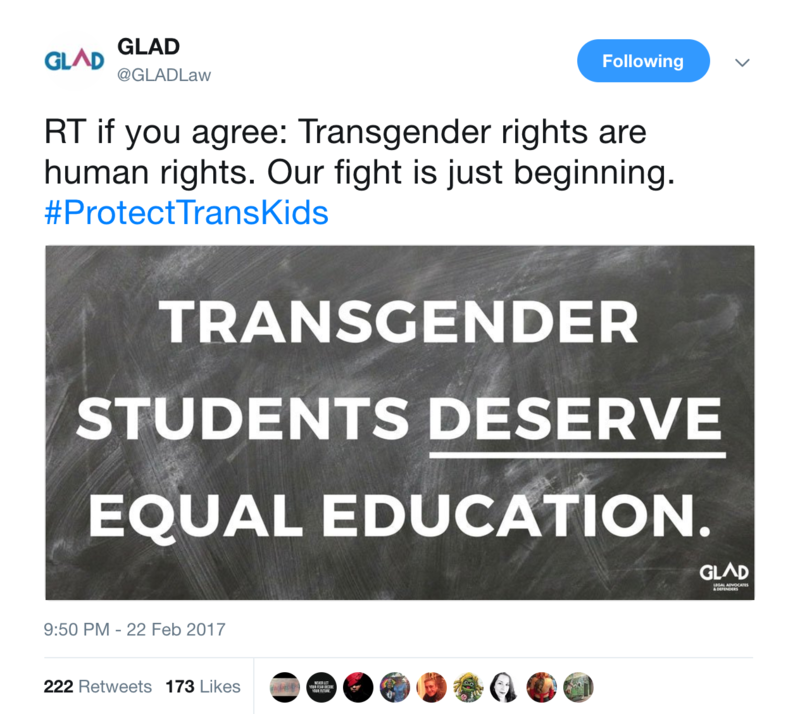 November 9, 2016 was a bad and busy day for GLAD – the legal and advocacy organization that has led the way for LGBTQ equality and protection since the 1970s. 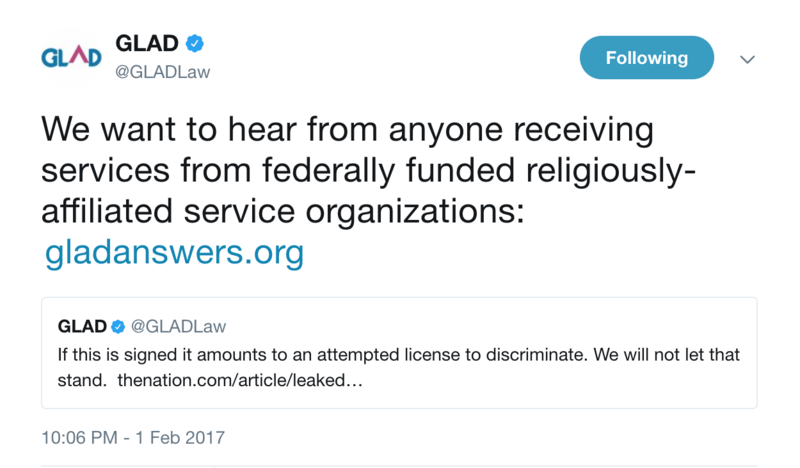 The organization that argued and won the case for marriage equality at the Supreme Court under Obama suddenly had to make a plan to defend their gains and keep making progress under President Trump. We ❤️💛💚💙💜 GLAD. So when they asked for help with their messaging and digital strategy going into 2017, we may have literally screamed YES. With these major moments (many of which did come to be) on the horizon, M+R worked with GLAD to create a bank of messages, social media content and public engagement strategies so GLAD was ready to fire back when it was time. 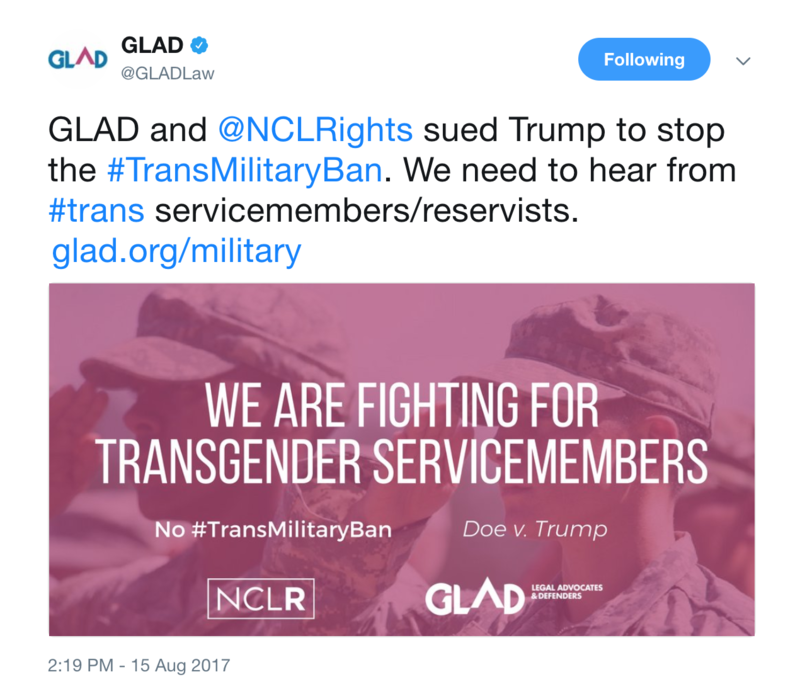 We know that GLAD is amazing and we want more people to know too so they can support GLAD’s advocacy and fundraising the way the American public was pouring in support for the ACLU. Being among the first out of the gate on breaking news not only increases a message’s exposure, drives donations, and draws people into your email list, but also can often have the greater-than-the-sum-of-its-parts effect of being the brand people remember and turn to in the future. So the final theme of GLAD’s digital content is to share the feel-good stuff too. We looked for opportunities for positive, uplifting stories that would recharge GLAD’s supporters. Yes, there have been some rays of light. 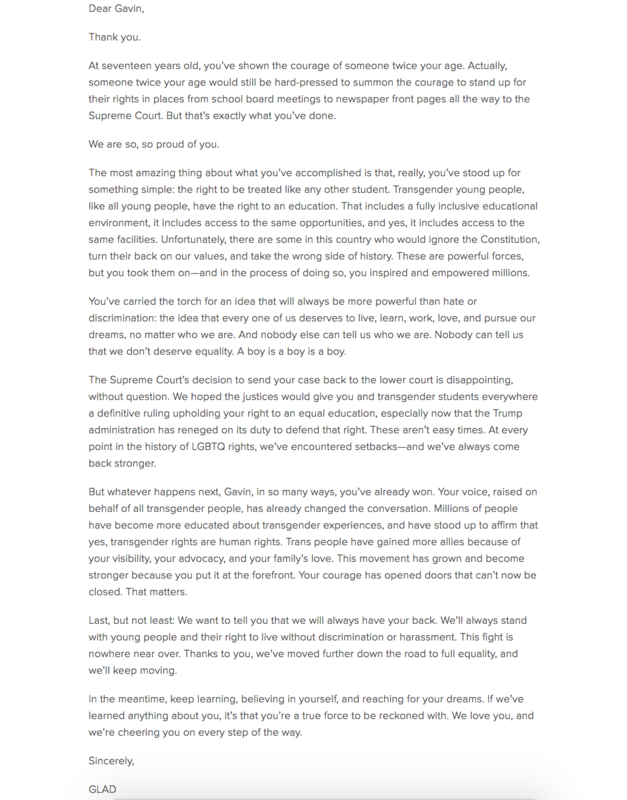 When the Supreme Court decided to pass on Gavin Grimm’s transgender rights case in response to the Administration’s new trash guidance on school bathrooms, GLAD wrote and posted an open letter thanking Gavin for his courage. 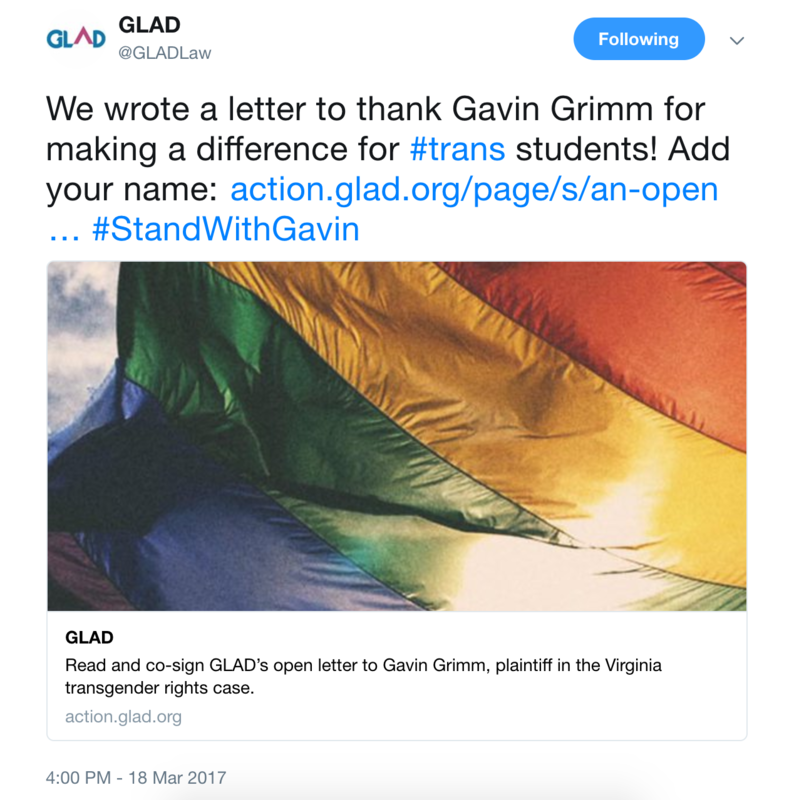 Thousands of GLAD supporters (new and old) joined the thank you letter.